Update: Bad news. This movie was terrible. I couldn’t finish watching it. 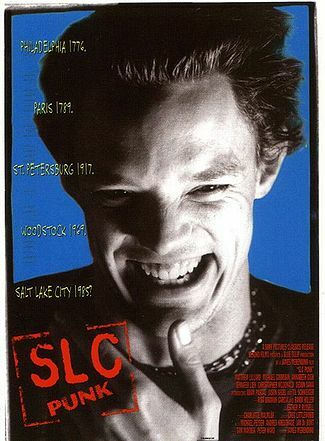 The sequel to the 1998 indie film, SLC Punk will be shooting this summer. The new film will look back at the lives of the original film’s main characters given the 18 years which have passed since the events of the film. It’s currently titled Punk’s Dead but no word on who will be returning for the film.